You need to find seven keys to unlock the secret! 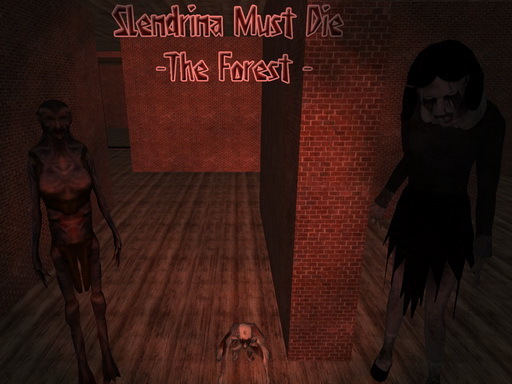 Watch out for Slendrina, her mother and her child! They are keeping the secret and guard it with their lives. - Scary Game with Firearms!